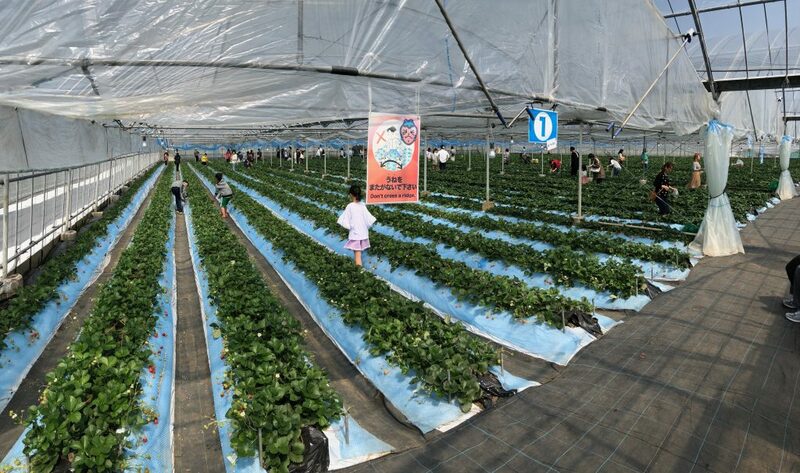 Strawberry picking in Japan has become an attraction. 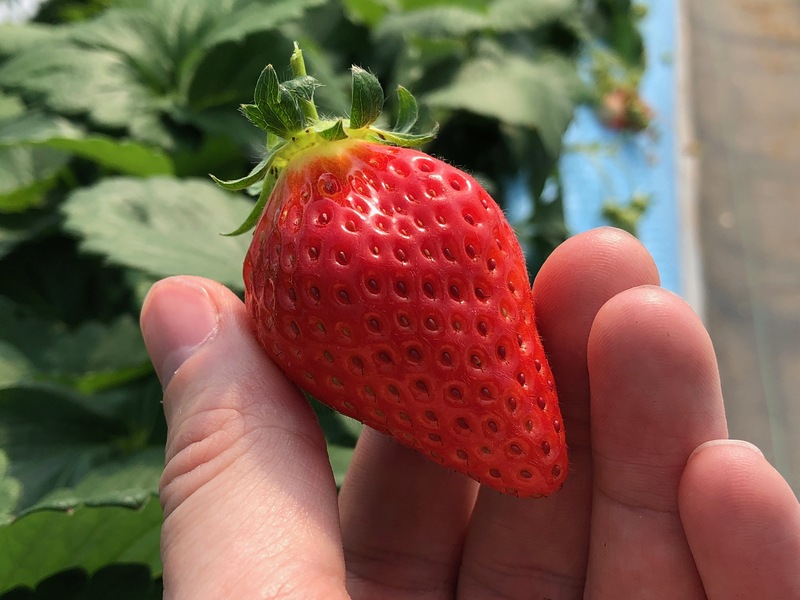 In this post I talk a bit about Japans obsession with strawberries and my own experience at a Japanese self pick strawberry farm. Strawberries were considered very exclusive in Japan until after world war II when green house production grew. 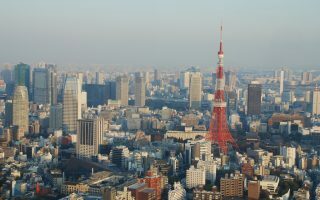 Japan has since become the 7th largest producer of strawberries in the world. 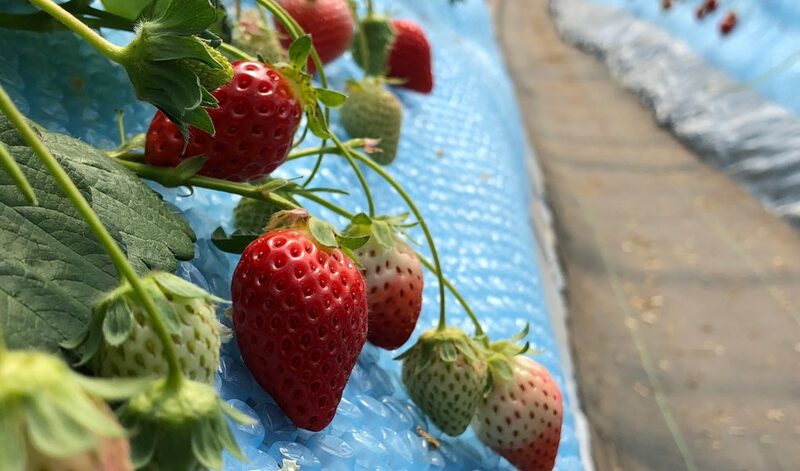 In 2017 around 177,300 tons of strawberries were produced in Japan. And more impressively almost all of the strawberries produced in Japan are consumed in the country. Strawberries are used in many Japanese sweets, snacks, drinks and deserts today. 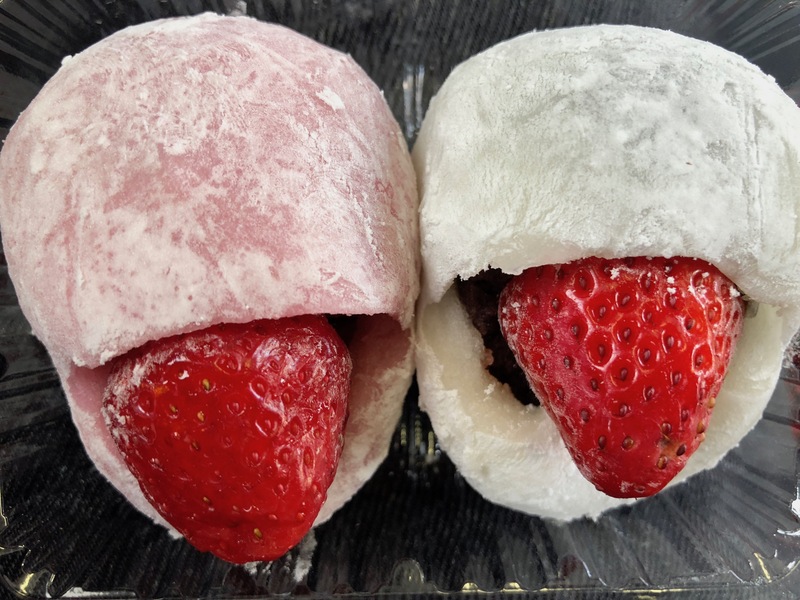 Most well known is probably the Strawberry Mochi. Mochi is a traditional Japanese rice and bean sweet. With a Strawberry added in the middle this delicious sweet becomes perfection. I had seen a few videos on youtube where people visit strawberry farms in Japan. After having seen that some farms offer “all you can eat strawberries for 1 hour” I was sold – I had to try it. 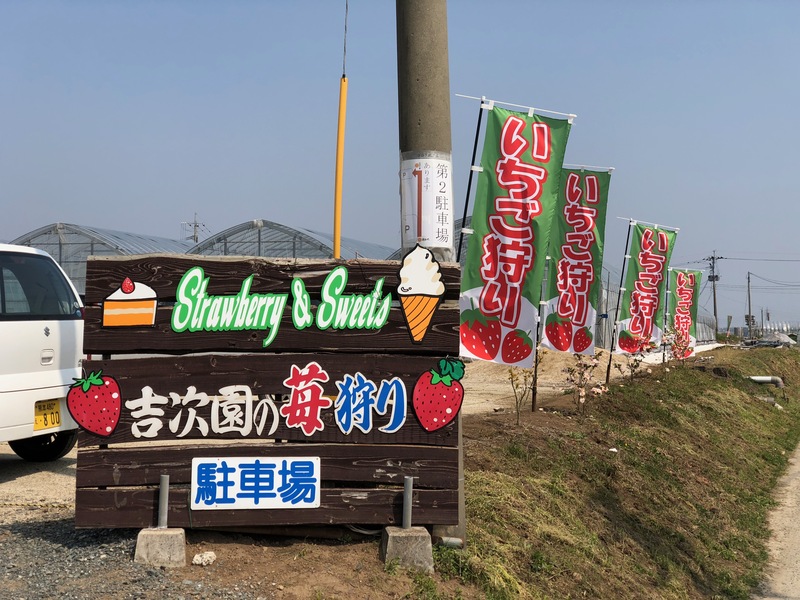 So during my 2018 trip to Kyushu I found a strawberry farm which had such an offer. I picked Kichijien farm (吉次園 いちご狩り) near Kumamoto only because it was convenient and they had decent information on their website (not in english though). If you have a car it will be much easier for you to find a farm which is convenient for you. In my case I didn’t have a car, so I picked a strawberry farm which I deemed to be walking distance from a train station. It was late March and the weather was beautiful and sunny. 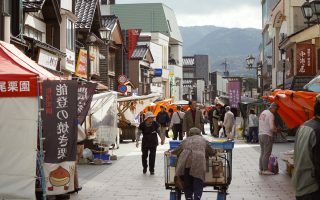 The walk from the tiny Ueki Station was amazing! 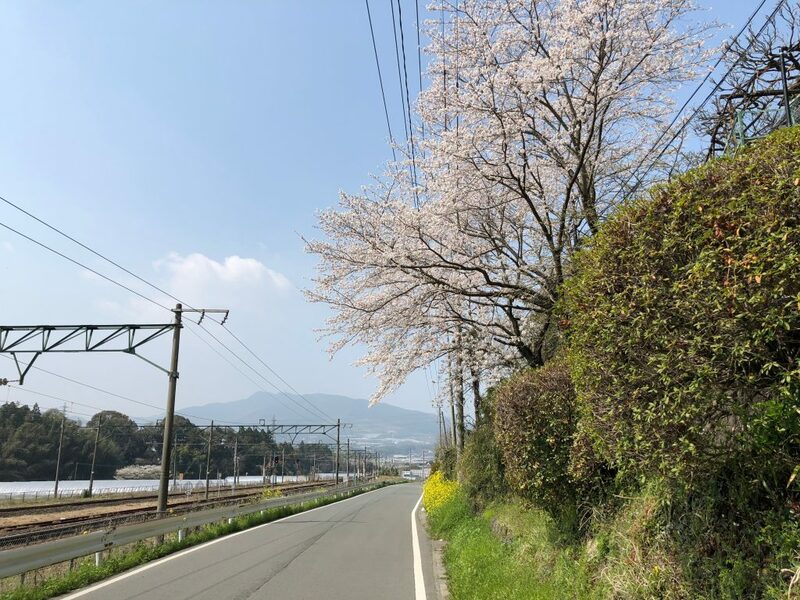 I walked through 2 kilometers of real Japanese farm land with fields, green houses and the occasional cherry tree in full bloom. Finding the strawberry farm was pretty easy. On one side of the road there is roadside shop selling strawberries and ice-cream. On the opposite side of the road the strawberry self pick green houses can be found 20 meters down a dirt road. Look for the signs and flags. To be honest the price for “all you can eat strawberries” is a little steep. For ¥1500 ($14) you get 50 minutes of strawberry eating. The thing is, you can only eat so many strawberries before you are either full or really have to go to the toilet. Another issue is that kneeling or standing leaned forward, head down for a long time isn’t very uncomfortable. I personally found that after 25 minutes of munching on delicious sweet strawberries, I was full and had pain in my knees. Now, all you can eat strawberry picking was a really fun experience so I really don’t regret doing it. Even though you will never eat the price worth of strawberries I still recommend you to do it if you get the chance. You are paying for a really fun experience with your friends or family. Expert tip: Get there early or all the good berries are gone. Fruit picking is generally really popular in Japan, so you can do this with many other types of fruits. There is a really cool website which lets you sort the orchards by fruit type or area. Another popular choice is grape picking, but you can really find almost any fruit you like there – even melon, mango and kiwi. Strawberry season stretches from late February to May, but may vary by region. If you want some delicious Japanese snacks with strawberry, then check out this strawberry link where you can order form anywhere in the world. Train: from Kumamoto Station take the Kagoshima line local train in direction of “各停Omuta”. 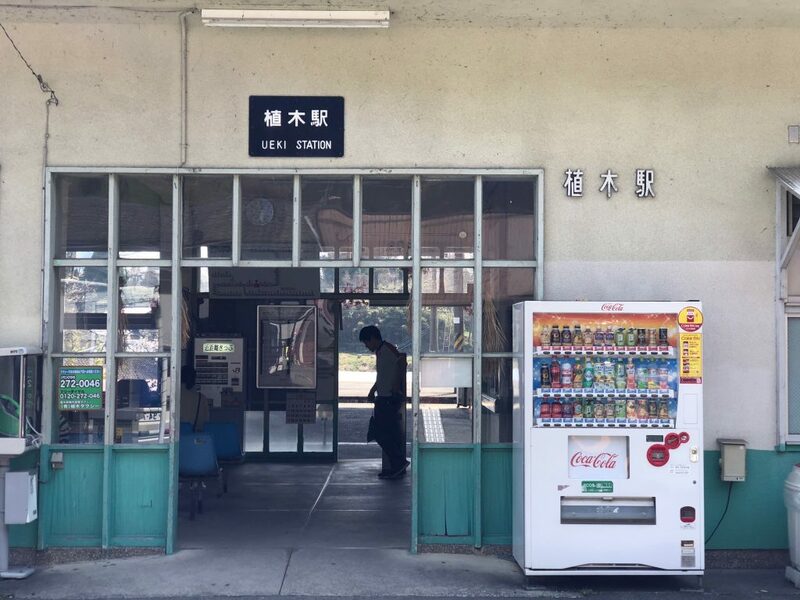 Get off a Ueki Station (4 stops, 15 minutes). 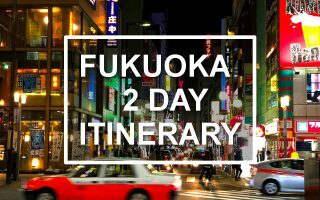 From Ueki Station it’s a 2km (1.25 miles) walk. You can also take a taxi, but you have to be quick and a bit lucky. There was just 1 taxi there when I came.